G14 is the most stable strain in our catalog. 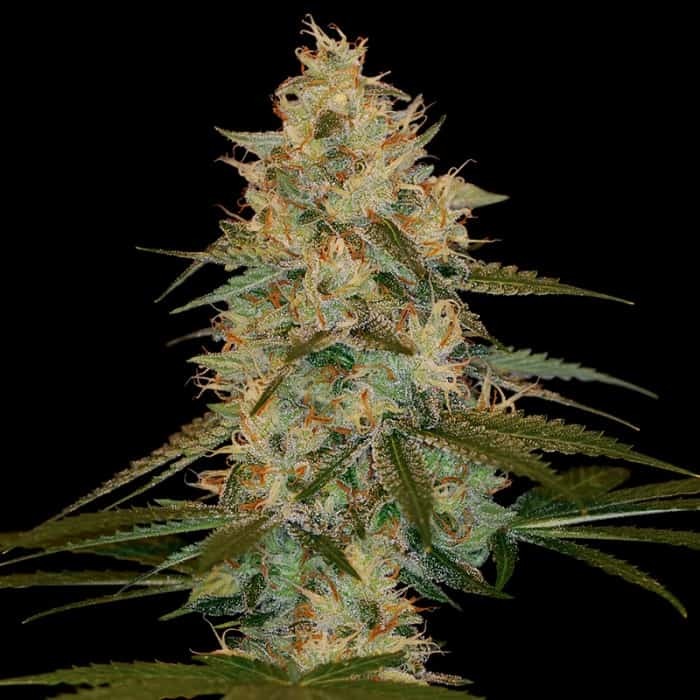 Bred by our botanists from the legendary G13, and crossed with Fast Buds’ autoflower genetic magic, G14 is a remarkable strain that can be cultivated in all conditions, both indoor and outdoor. During breeding, we focused on trying to improve the original Lowryder lineage while preserving its finest qualities: quick blooming times, and a stout, compact form perfect for discreet growing. Ideal for urban gardening, G14 adapts well to apartment balconies and terraces. It can even be grown in your bedroom closest. G14 is a survivor, and it shows! Rich, sweet citrus and woody aroma. G13’s heritage is shrouded in mystery. Legend has it that the CIA bred this mythical variety at the University of Mississippi, where the US government grew all its marijuana for decades. Unfortunately, we know today that’s not true. However, our G14 (and, in fact, all autoflowering strains) can trace their genetic lineage back to the not-so-clandestine American lab. We’re proud to make this urban legend a reality. Relaxation is G14’s most prominent effect. It’s an amazing mid-day strain perfect to relax with after work. 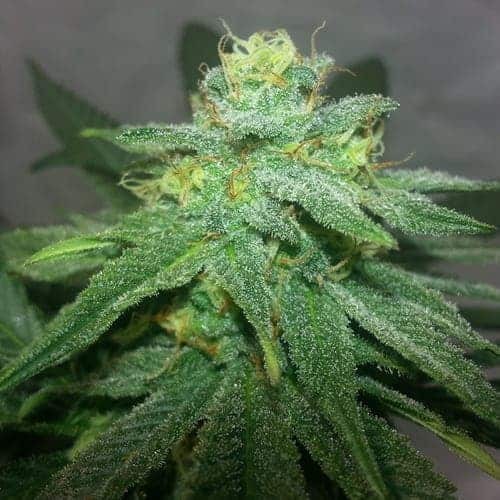 The effects are so tranquil that one member of the Fast Buds team nicknamed it the “strain of peace.” The relaxation rarely veers into sedate, couch lock territory, instead, staying even throughout the experience, making this variety great for social occasions. Unfazed by weather and neglectful watering, G14 seeds are the perfect choice for beginners. Our G14 strain is an indica dominant hybrid, the result of crossing two Lowryder strains with a G13 Hash Plant. It’s ready for harvest just 9 weeks after germination. 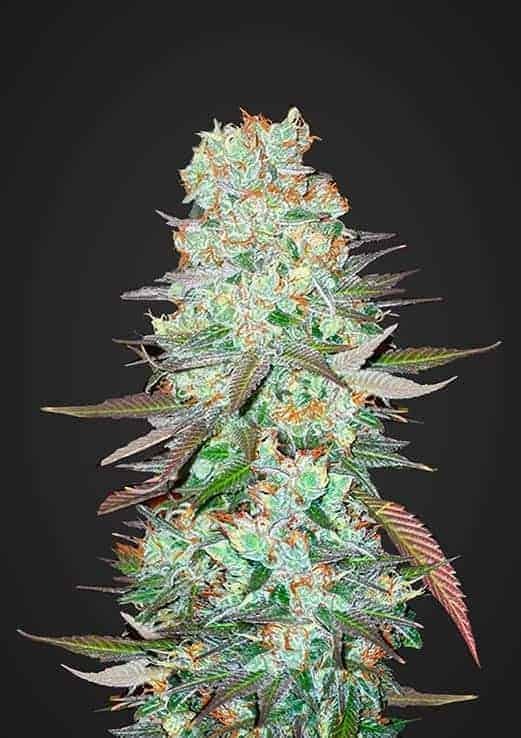 Upon its release, growers were surprised that such a stout plant could grow as many buds as our autoflowering wonder. 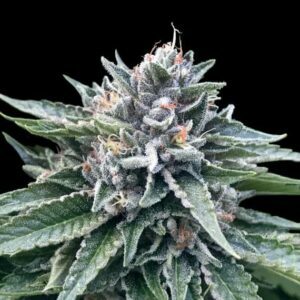 This is a plant for the stealth grower first and foremost. Following germination, it rapidly springs into action and begins flowering around the fourth week. The G13 yield is excellent, providing 400-500 g / m2 indoor(1.2 pounds per light) and 70 to 250 g per plant outdoor (2.4 – 9 oz). This kind of efficiency is appropriate for amateur as well as expert growers who wish to grow specimens with a high success rate and exemplary performance. Throughout its growth, you’ll smell a strong scent of citrus, ripe fruit, and wood. At the time of harvest, its aroma intensifies and resembles that of yet another legendary ancestor – Moroccan hashish. With a THC content of no less than 18% accompanied by 0.9% CBD, you’ll feel the effects quickly. You don’t want to miss Fast Buds’ G14; we promise it will be love at first sight.